London: Ever wondered why ‘Super Mario’ runs from left to right? It may be due to a common visual bias! There may be a fundamental bias in the way people prefer to see moving items depicted in pictures, according to new research. An analysis of photos of people and objects in motion revealed a common left-to-right bias. 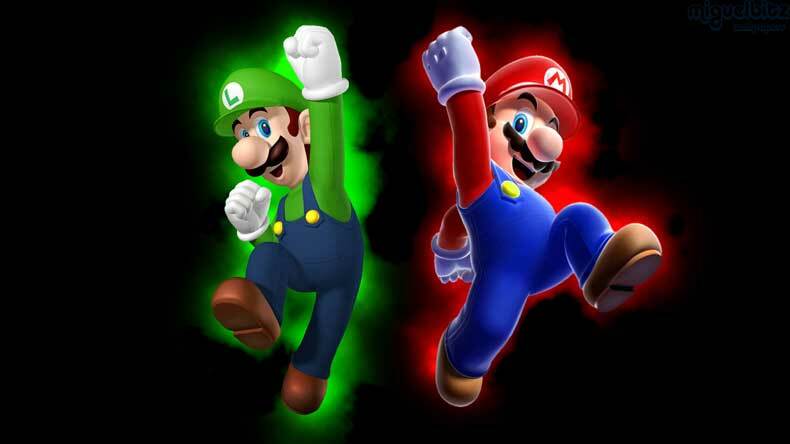 Researchers said this widespread evidence for such a left-to-right bias could indicate a possible fundamental bias for visual motion, and would explain why all the main characters in the side-scrolling video games popular in the 1980s and 1990s such as Super Mario run from left to right. They inspected thousands of items in Google Images for the research published in the journal Perception. However, this bias does not apply to people or objects which are stationary, researchers said. This left-to-right bias is also observed when designers italicise text to convey notions of motion and speed. It even applies to typography in Hebrew where the reader’s eyes scan from right-to-left, researchers said.